Situated on 26 acres of pristine beachfront paradise, The Westin Kaanapali Ocean Resort Villas offers couples endless possibilities to plan their wedding or honeymoon retreat. Five impressive venues can easily be customized for a multitude of events – from intimate weddings to elaborate celebrations. 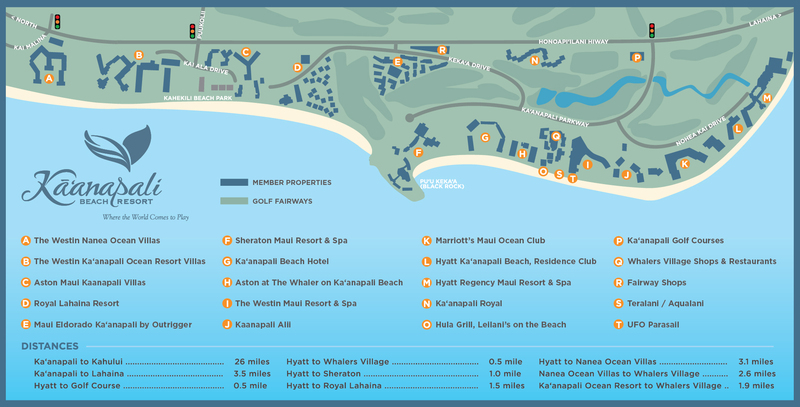 The diversity in venues include Kai Lani Lawn oceanfront lawn setting for smaller wedding parties. For elaborate themed outdoor receptions complete with dance floors, the expansive North Ocean Lawn alongside the resort’s oceanfront sports bar offers the perfect setting. Enjoy cocktail receptions and wedding parties at the North Koi Pond across the resort’s signature restaurant – Pulehu, an Italian Grill. The scenic outdoor setting with koi ponds set amidst lush green surroundings and lighted tiki torches will create an unforgettable experience for all. A-la carte selections are also available for couples custom-designing a wedding of their choice. Bridal couples can now enjoy professional bridal services within the luxurious comfort of their own resort villa. Services include bridal up-style, bridal make-up, essential fingers, and essential toes. Offered by the resort’s Spa Helani, A Heavenly Spa by Westin™, couples are encouraged to book one week prior to wedding day.